From 1991-2016, cancer death rates have dropped 27 percent. A new study which compiled information from multiple databases has determined that cancer death rates have dropped 27 percent since 1991, according to the peer-reviewed medical journal CA: A Cancer Journal for Clinicians. The study reviewed a spectrum of available data -- on cancer incidence in men and women, cancer survival, cancer disparities by socioeconomic status, cancer disparities by race/ethnicity, differences in cancer occurrence by state, and cancer in children and adolescents. The cancer incidence rate has been stable in women and has decreased annually in men. Lung cancer is the leading cause of cancer related death in men aged 40 years and older and women aged 60 and older. Cervical cancer is still the second leading cause of cancer related death in women from the ages of 20-39. Although the racial gap in cancer mortality is getting smaller, there are still differences in cancer occurrence and outcomes between different racial and ethnic groups. Non-Hispanic blacks have the highest rate of cancer occurrence and death from cancer, while Asian/Pacific Islanders have the lowest. 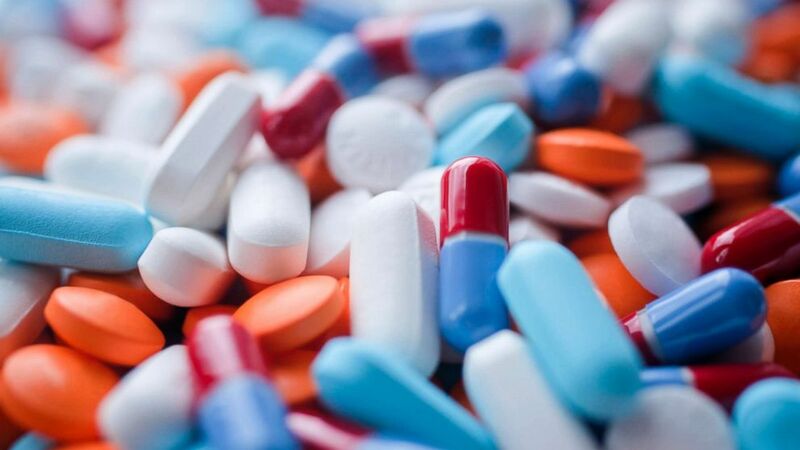 (STOCK PHOTO/Getty Images) A variety of pills and capsules is seen in this undated stock photo. Combining men and women combined, the differences in deaths from cancer between black and white people has declined from 33 percent to 14 percent, according to the study, which attributes the drop to a significant decrease in cigarette smokers. Whether or not a cancer is considered preventable played an important role among socioeconomic groups. Cancers that are able to be prevented, screened, or treated at an early stage -- had the biggest differences in variation among socioeconomic groups. In the poorest counties across the nation, death rates were twice as high for cervical cancer and 40 percent higher for male lung and liver cancer, when compared to wealthier counties. Cancers that were not easy to screen or treat were prevalent at similar rates regardless of socioeconomic status. Lung cancer has the greatest variation geographically. This state to state difference was attributable to the number of cigarette smokers. Lifestyle changes played a significant role for the four major cancers. The decrease in smoking, in addition to early detection are attributed to the lower rates of the four major cancers: lung, breast, prostate, and colorectal. For children, the cancer incidence rates have been rising while the cancer death rates have been declining. In childhood, leukemia is the most common cancer while brain and other nervous system tumors are second most common. Saumya Dave is a resident physician in psychiatry in New York City and a member of the ABC News Medical Unit.